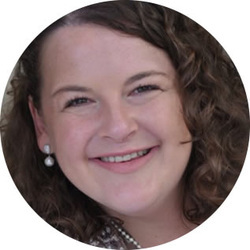 Kristin Sinclair is the founder and director of Webgirl Consulting, a Digital Consultancy specialising in all things web. Kristin has helped us get savvy with IT generally; launch our e-learning program; connect us with designers and artists; and partner with us to design and build a website including an on-line resource and collaboration centre for the Australian Council for International Development (ACFID). ​Geoff Simkiss is the founder and director of Peekay Consolidated Ltd. He is a Chartered Accountant and Certified Internal Auditor providing internal audit, risk management, compliance and governance services to large and mid size organisations across a wide range of sectors including, Financial Services, Industrial Markets and Government . 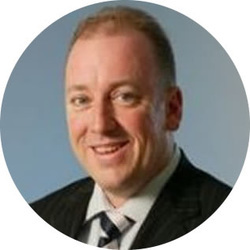 Geoff has significant experience in the not-for-profit sector and is currently on DFAT's AID Advisory Services Panel. Geoff has experience working in Indonesia, Solomon Islands, Vanuatu, Timor, PNG, Afghanistan and Bangladesh. We have an extensive network of development practitioners that we have worked with over many years and who we call on to form teams of expertise.